The future of work is going through transformational change. 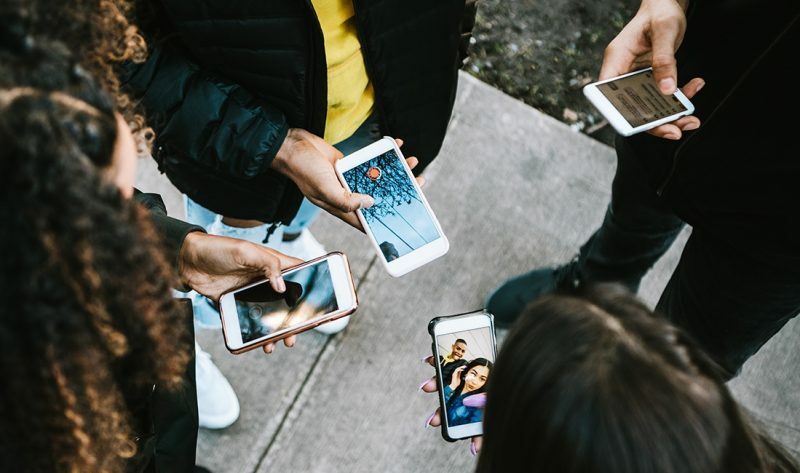 The importance of having a strong foundational understanding of digital skills for employability and entrepreneurship is essential to every young person’s chance of succeeding in the future economy. For the last three years we’ve run a pioneering scheme called Nominet Digital Neighbourhood. We will be exploring this theme further in 2019, building on our strategic partnerships with micro:bit education foundation and Livity. We aim to provide foundational digital skills to at least 250,000 young people by 2020. 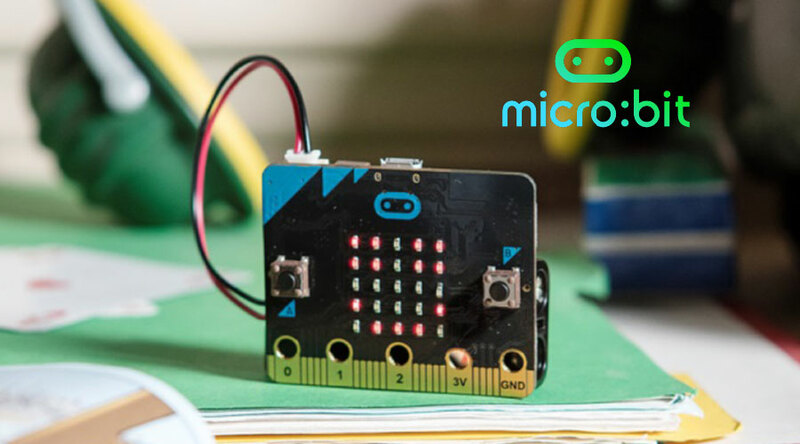 As a founding partner alongside companies such as the BBC, Microsoft and ARM, we are working closely with the micro:bit Educational Foundation to significantly improve access to digital skills resources for KS3 pupils and teachers throughout England. Our latest programme will transform the micro:bit online platform so that a young person’s journey with technology in schools is rewarding, inspiring and fun. A unique digital skills training and work experience programme that pioneers a new approach to tackling two of the UK’s most pressing digital challenges. 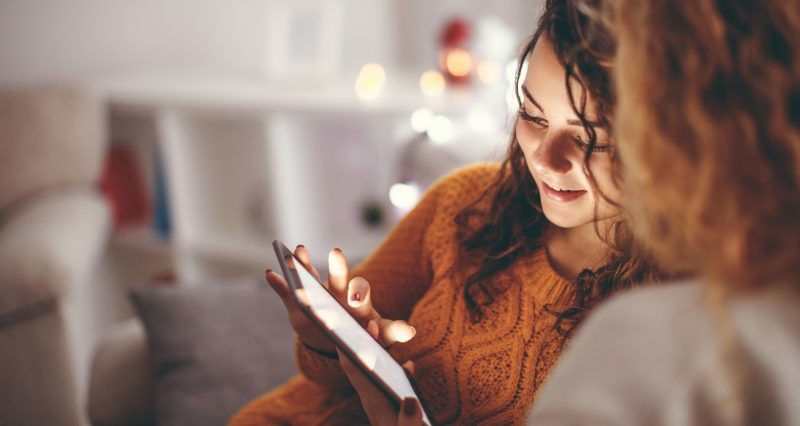 In partnership with Livity, we are equipping young people with professional digital skills and matching them with local SMEs seeking to boost their digital capability. We've been to London, Preston, Exeter and Cardiff, providing over 200 opportunities for young people. The programme was a finalist in the 2018 AbiltyNet Tech4good awards. Find out how we're tackling digital exclusion for people with disabilities.